The variety and quality of digital infrastructure available to Australian business mean most are relying on a number of different modes of hosting and delivering their IT. Very few organizations do not make some use of cloud, while DCD research indicates that uptake of colocation and outsourcing in Australia continues to rise in value, and many companies continue to effectively operate footprint in-house. What is next in line waiting to impact your business? Sessions will include coverage of IoT, analytics, security and risk, sourcing and procurement, network architectures, software-defined, new services and providers arriving in Australia, and the evolving hyperconverged and automated data center. Confirmed speakers include Dror Shenkar, Chief Data Center Software Architect at Intel; Leo Chen, IDC Senior Architect at Alibaba Infrastructure Services; Tristan Goode, CEO of Aptira; Darragh Kennedy, Head of Cloud Services at Lonely Planet Roman Ferrando, CEO of Thingbook.io; Pascal Jaillon, VP, R&D at OVH (US); Alexander Turner, CEO of Ordnance Networks and Joseph Smith, Director Products Cloud Business at Singtel-Optus. The program is geared towards C-Level executives, senior managers, department heads as well as technical, operational and other specialist staff within end-user, colocation, cloud and IT service provider companies. The day will include 16 sessions across 2 halls from 9am to 5pm, including case studies, thought leadership presentations, hour-long participatory panels, as well as technical break-out sessions and thought labs. Displays and demonstration will be available in the adjacent Exhibition Hall. Know many IT and data center professionals in the industry? Invite them to our DCD events and you may stand to win our award for the “Most Connected Industry Professional” and boast about your connections to your fellow peers! More details on this award can be found here. DCD adopts a ‘free-to-attend, by invitation’ event model for qualified end-user business executives, managers and technical professionals directly engaged with IT, data center and cloud infrastructure. If your company operates its own on/off premise data center(s), or if you are a significant end-user of data center and cloud services and you are involved in technology planning, procurement, implementation, and operations, then you may qualify. 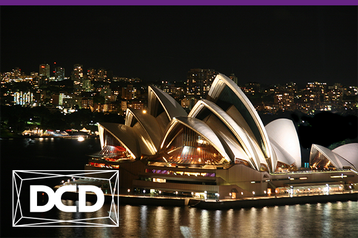 Complimentary registration for DCD>Australia qualified applicants ends May 26, or when ‘free’ allocation filled. A registration fee of $300 applies to all end-user delegate registrations thereafter. 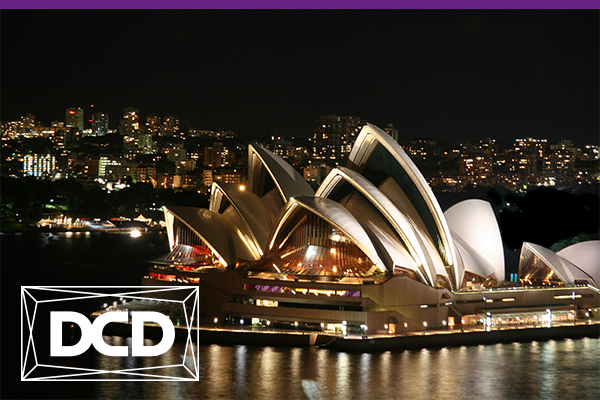 Find out more about which pass you qualify for and register for our upcoming conference, DCD>Australia here.